This is a guest post from our good friend Stevan Bruijns aka @codingbrown Stevan has been an advocate of international emergency medicine for many years and he, like us feels that there is much that high income countries can do to support colleagues in low and middle income countries. In this post he gives us insight into what we can do to help, perhaps even without leaving your office or house. Simon Carley. 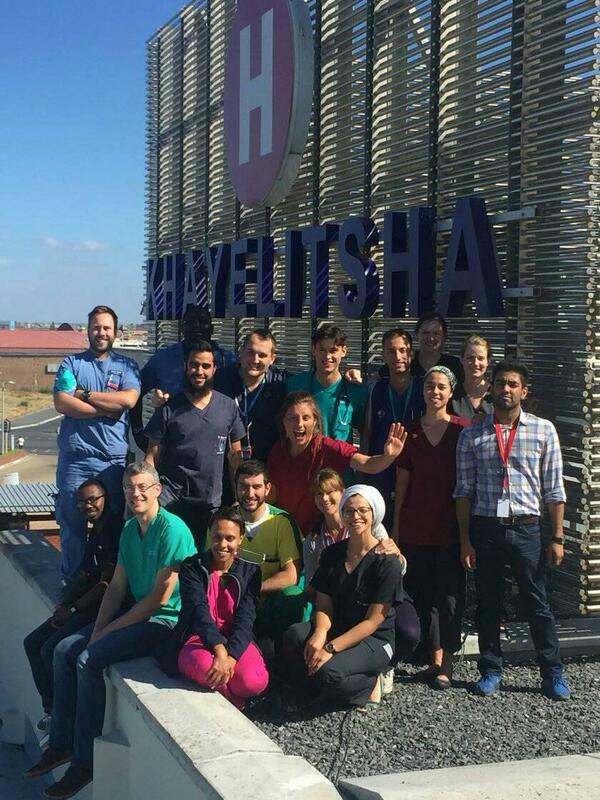 Ed – this might be a good time to hear more about where Stevan worked in South Africa at the incredible Khayelitsha hospital in Cape Town. 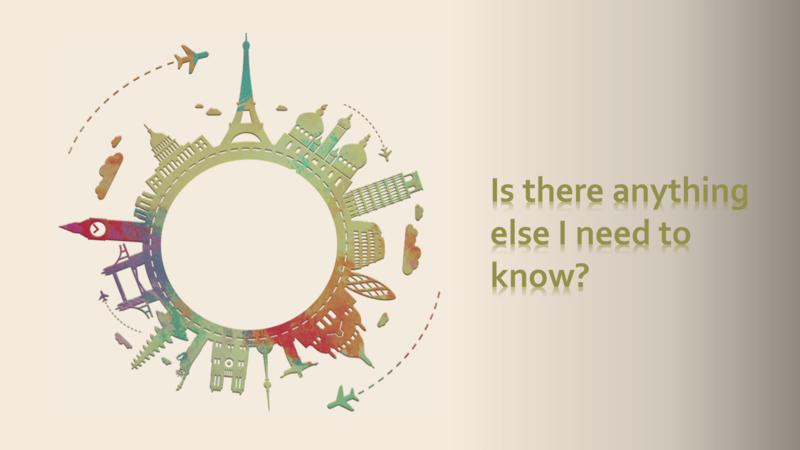 Click this link to hear of an English trainee’s experience there. Our work-experience colleagues from high-income settings mostly hope to take home experiences, memories and new collaborations. Yet the risks of working within a low-or middle-income country are undeniable. Besides contracting an infectious disease, there are also a higher risk of injury (interpersonal or traffic related), poor access to acute healthcare and less guaranteed outcomes where care is available. Of course this doesn’t just apply to volunteer healthcare workers but to any tourist. Yet the motivation for volunteering abroad, largely grounded in altruism, is not just about having fun, but about making a difference for the communities involved. As such, being harmed whilst working in this capacity can have far reaching consequences for the individual. It is fair to say that volunteering abroad is not everyone’s cup of tea. And so many have informed me as the reason they prefer not to engage in global health. I realised that I have been working in global health about 12 years ago when I moved to the UK from South Africa. I had been a doctor for five years up to that point, but considered my role as just working. I did not have a foreign perspective of the work I did, nor how it impacted the low-income community I worked in. I learned fairly quickly that I was a bit better than my new colleagues at seemingly complex skills, like putting in a chest drain (I mean, duh), doing a lumbar puncture (we did these in triage back home), or manipulating and plastering a fracture all on my own. My fear of being ousted as a massive fraud on my first shift was completely unfounded. I wasn’t that great at managing the ED on a micro level though. The four-hour waiting target was beyond my comprehension (a maximum waiting time for green patients? How quaint). My UK peers were much better at this than I was. We both benefited from having each other around. Me, the frugal clinician, requiring few investigations, bashing through the numbers at lightning speed and my peers, the process experts, with an eye for systems, safety and quality. I also had a prejudice of what it would be like to work in a high-income setting and it turned out I was wrong about it on many levels. I found not only that I could cope and fit in, but also that I could learn a great deal, and teach a great deal. But I also realised that my UK patients had very similar needs compared to my South African patients. They all wanted to get better and preferred not to die (unless it was absolutely unavoidable). Most didn’t mind much the route taken as long as it ended in health rather than death. And why should it be any other way? When all is stripped away and laid bare, we all have the same basic need for health, safety and belonging. I learned one more important thing. I learned that I did not have to live in Africa to work in Africa. The world is a village (it really is) and we are the villagers – all of us. With my research hat on I managed to help several low- and middle-income peers with their research projects, I helped organise nine African emergency medicine conferences and I founded Supadel (a peer-to-peer sponsorship programme that channelled conference funding to over 200 delegates over an eight year period). It turns out that there are many things that each of us can do to help our fellow villagers from the low- or middle-income part of the global village. If you have research experience consider helping out a peer (AuthorAid), if you have published before consider assisting a peer to get published (Author Assist), or if you plan to attend a medical conference consider granting a peer the same opportunity (Supadel). You can invite native low- and middle-income villagers to keynote at your conferences ( ), you can make an effort to attend a conference in the low- or middle-income part of the village (#badEMfest18 or AfCEM18) and yes, you can come and lend a physical hand. What you don’t need to be is a global health care worker – it is good enough just to be a concerned, but active, villager in our global EM village. Stevan wanted to become an orthopaedic surgeon, but a stint as a community service medical officer at the second busiest emergency centre in South Africa (the now defunct GF Jooste Hospital) led him down the emergency medicine path. Back then emergency medicine was not a recognised specialty; he was only formally recognised as a specialist (both in South Africa and the UK) years later following a bridging masters. Stevan never intended to get involved in research, but was moved by the unnecessary mortality due to the lack of an early severity recognition system. This led to the creation of the South African Triage Scale. Since then, Stevan has been back and forth between South Africa and the UK over the last two decades. He currently works as an emergency physician at Yeovil District Hospital in beautiful Somerset and serves on the RCEM’s Global Emergency Medicine committee. Stevan is a rated researcher and visiting associate professor with the Division of Emergency Medicine, University of Cape Town. His current research is focussed around the inequity in access to research in lower income settings. You can read more about Stevan here. Previous: Previous post: Belgian EM at BeSEDiM 2018.